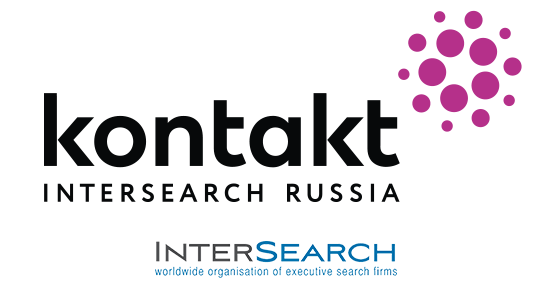 In Kontakt InterSearch Russia, Anastasia Ovcharenko leads projects on shaping effective management teams for Russian technology companies. In 2014, she launched the practice of recruiting top managers in the company's new direction, Broadcasting. Within the InterSearch global network, she successfully works with European players, as well as companies in the Asian region. She actively advises companies on employer branding and positioning against competing organizations. She has expertise in the development of strategies on top management search for key companies in her practices. Before joining Kontakt, she worked in sales and internal staff service of TI Continuim system integrator.